This month we will be focusing on Unified Business Communications. As part of our “Smart Tech for SMB” series Justin Schuck from ConsultIP and I will be talking about the advantages Unified Business Communications brings to the table for small businesses. In today’s world of instant need, it will really help you deliver a fast customer response. We came from a world of mail; then came faxing. Next we had email. 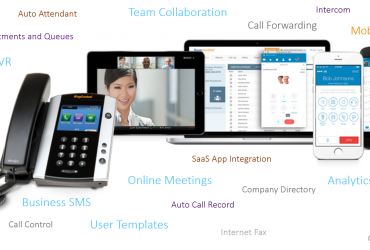 Now SMS, Chat, and Web Conferencing are defining the new standard for business communications. We will be discussing how to use these new tools in your business to deliver a better customer experience and exceed client expectations. These tools conform to how you do business, and give you the ability to be in touch with your team/clients where ever you are. Join us for this FREE interactive webinar on March 21st, 2019 at 2pm. All who attend are entered into our Microsoft Xbox giveaway, so see you there!